This really is a beauty product that stays true to its word. Caudalie’s S.O.S Thirst Quenching Serum is very lightweight and fine in texture, yet is still able to provide a whole load of hydration to the skin. One of its greatest strengths is that it does not irritate skin, a side effect that is common in highly concentrated serums. The hero ingredient in this skin saviour is organic grape water, an antioxidant rich water that helps to strengthen collagen and firm the skin. 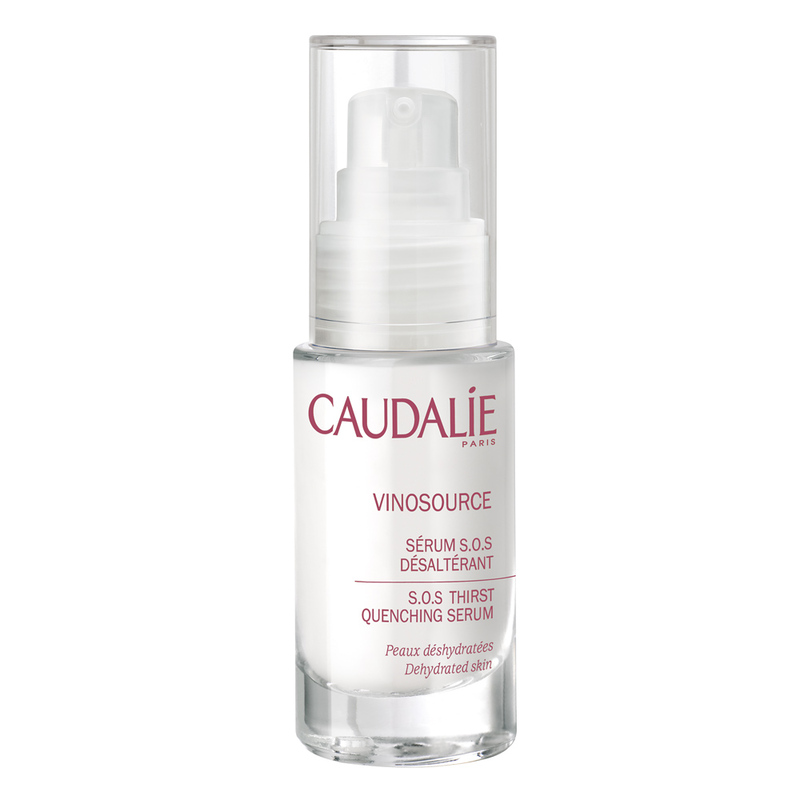 Typical of all Caudalie products, the S.O.S Thirst Quenching Serum is non-comedogenic, paraben-free and is not tested on animals. Promise: “Hydraskin Intensive Moisturising Serum is formulated with the Extreme Hydration Complex and extracts of pomegranate and elm root to smooth, soften and restore suppleness to dry and dehydrated skin"
Darphin’s water-based serum is a great hydrating serum for all skin types. 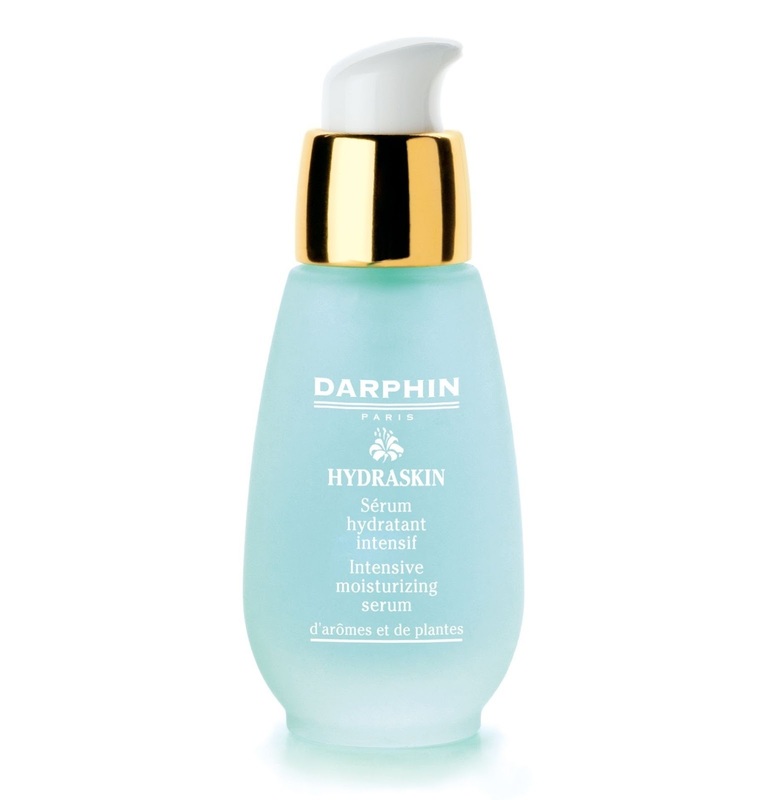 Although on the pricey side, the Hydraskin Intensive Moisturising Serum feels weightless on the skin and leaves it looking healthy and plumped. It includes pomegranate extract, a powerful antioxidant that plays a positive role in the repair of skin damage caused by UV exposure and aging. The downside? It doesn't last long, especially if you take Darphin’s advice for maximum effectiveness and use five drops per application. Antipodes Hosanna H20 Intensive is one of the best water-based serums available. This certified organic serum deeply hydrates the skin, leaving it plumped and free of those pesky fine lines. What's more, Hosanna replaces standard 'aqua' with Waiwera water, a water low in sodium and rich in naturally occurring minerals. It has been scientifically proven to stimulate type 1 collagen production by up to 72% and did I mention it smells amazing? This ultra-hydrating serum absorbs into the skin almost instantly. 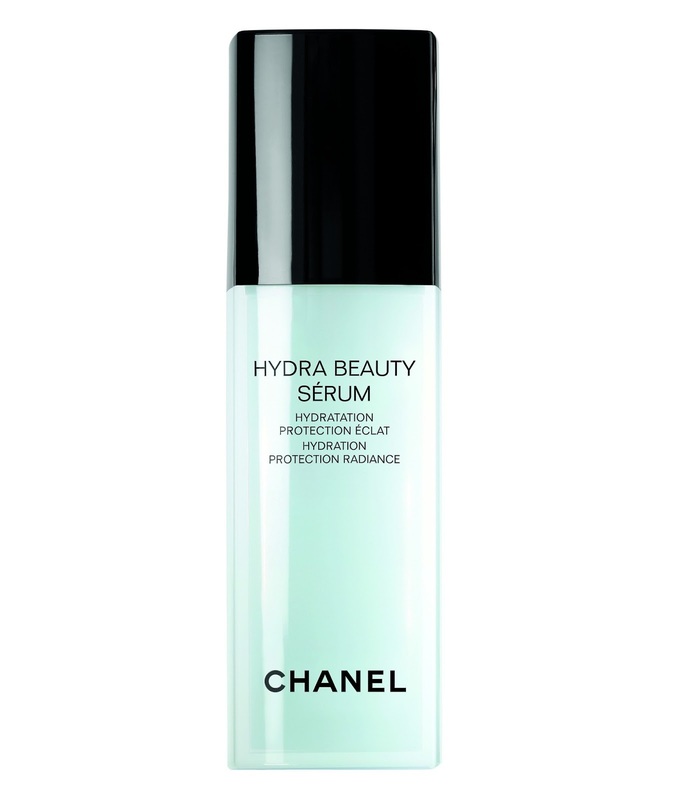 In addition to treating dry skin, the Chanel Hydra Beauty Serum also helps to repair flaky skin and its non-greasy, smooth texture makes it a great foundation primer. The one thing that pushes this serum to the pedestal is that, after a week of using it, my concealer finally stopped creasing....halle-freakin-lujah! Unsurprisingly, the only downside is the cost.